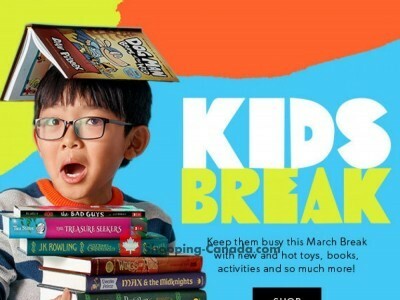 Where is Indigo - Chapters in Quebec near you? 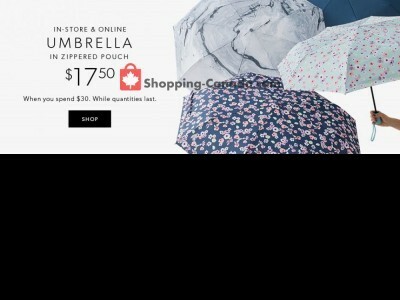 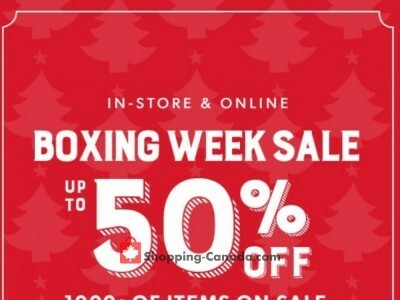 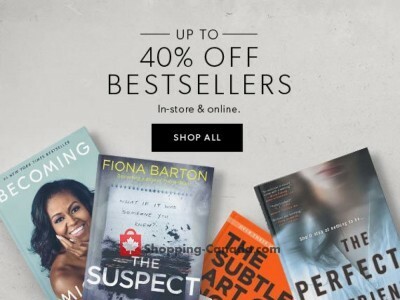 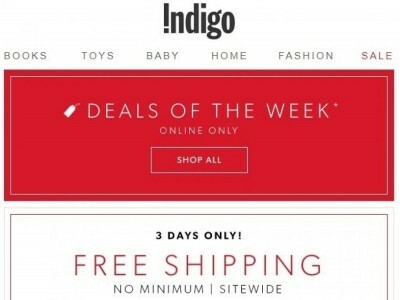 Online list of Indigo - Chapters stores in Quebec - get information about largest Indigo - Chapters stores in Quebec near you, opening hours, address and phone and contact information. 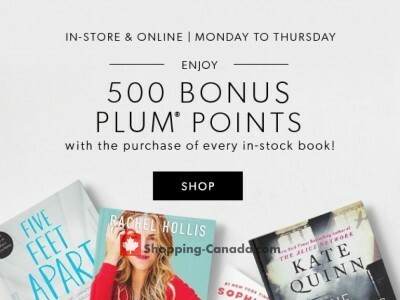 Select Indigo - Chapters store in Quebec from the list below or use Indigo - Chapters store locator to find nearest store in your area. 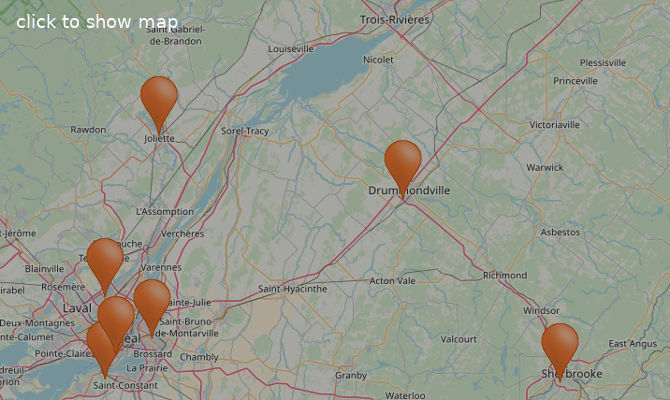 Stores are also displayed on the map with GPS.